Posted on May 24, 2016 at 11:05 am. 50% more ad text. Ads will soon be made up of two 30 character headlines and an expanded description (up to 80 characters). Display ads. Where as currently you (or your designer) must create different ads in different sizes for each device, the process will soon be made much easier. In the future, you will only need to submit an ad headline, description, and image, and site URL and Google will create responsive ads for you. Individual bid adjustments for each device type. Instead of desktop being the default, you’ll be able to choose a base keyword bid for whatever device matters most to you, and then adjust for the others accordingly. Location Extensions Expansion. Location extensions will be richer and more expanded, and will be shown on google.com, the maps app, and Google Maps. Promoted Pins in Google Maps. Promoted pins will display to users as they’re navigating. For example, on your walk to the bus stop, you may see a promoted pin for a nearby Starbucks. Enhanced Accuracy. Using Beacon signals, accuracy will be improved allowing advertisers to better track in store conversions after a user clicks a mobile ad. Similar Audiences for Search. 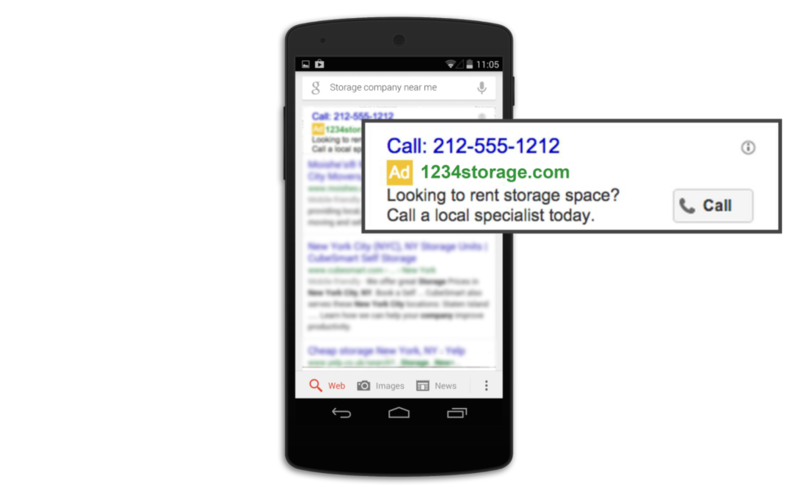 Remarketing Lists for Search Ads currently allow advertisers to target users who have already been to your website. Using Similar Audiences for Search, you’ll be able to create a list of Google users who have not yet been to your site, but have similar demographics and interests to users who have visited your site. Demographics for Search Ads. This update will allow advertisers to adjust text ad bids based on age, as well as other user demographics. Extending reach of Google Display Network. The GDN will be expanded by giving advertisers access to Cross Exchange Inventory. Finally, in the more distant future, advertisers can expect a complete overhaul to the AdWords user experience. There will be a new homepage dashboard, and a new campaign creation flow, among other updates. For a complete list of all changes announced, check out Search Engine Land’s coverage. What do these changes mean for law firms? The announcements, while exciting, have ambiguous release dates ranging from “in the next few months” to “2017”. So while you can’t implement these new features now, it’s a good time to make sure your advertiser is on top of these changes. If you run your own advertising, make sure you’re staying on top of release dates. If that sounds unrealistic, think about if now might be the right time to bring someone else in to help you out. Posted on May 10, 2016 at 8:28 am. Crawl Errors give you valuable information on what is happening when Googlebot attempts to crawl your website. Errors show up when Googlebot attempted to crawl and was unsuccessful for one reason or another. For each error type, you can hover over the question mark to get more information. Generally, crawl errors shouldn’t be too alarming – Google has said they are a natural part of the web ecosystem. However, if you’re seeing an increasing number of errors or an overall large number, it could mean users are having a poor experience when using your site. You can resolve crawl errors by manually correcting an incorrect link, or setting up 301 redirects. A site map is, quite literally, a map of your site that you can use to tell Google about the organization of your site’s content. Using this tool you can see all of the sitemaps that have been submitted for your site, the date they were processed, and any issues that have come up with them. 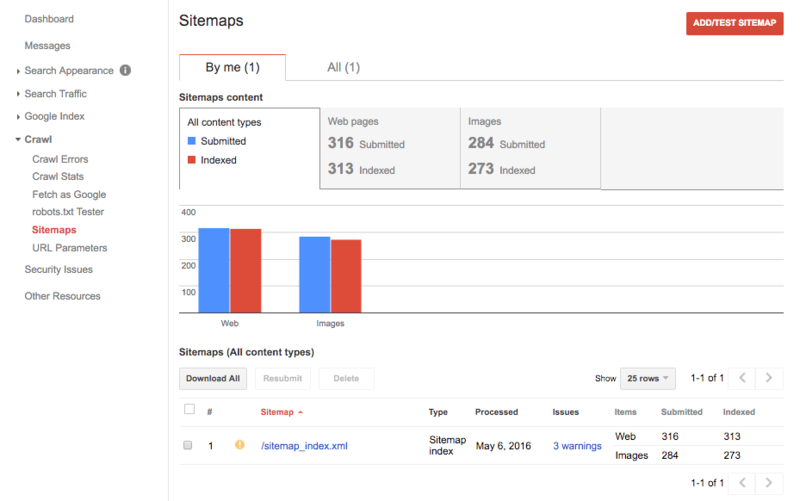 In a perfect world, the blue bar showing the number of pages you’ve submitted via sitemap would exactly match the red bar, showing the number of pages Google has indexed. This doesn’t need to be perfect, but if there’s a big disparity, it’s something worth checking out. It could mean your sitemap lists old/broken URLs, or Google is not indexing all of your pages. Similar to the sitemap tool, this section shows how many pages on your website Google has indexed (recognized). This tool can be very useful for identifying trends over time. 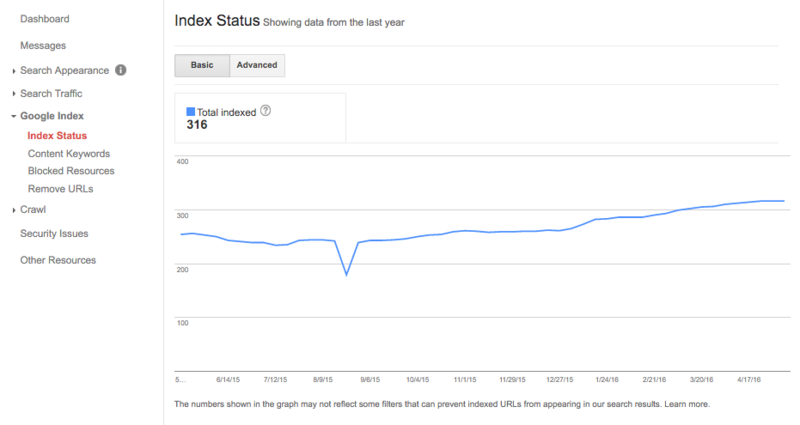 Namely, if there’s a sudden drop in the number of pages Google has indexed for your site, there’s probably a problem. 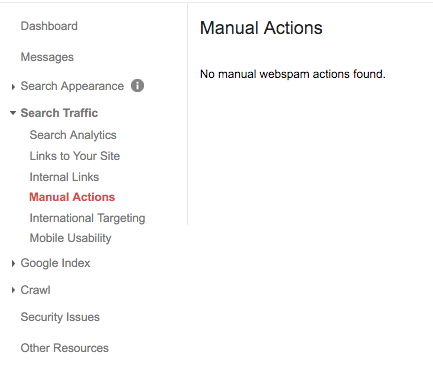 In this section, Google will notify you if you’re received a manual penalty. Here, no news is good news. However, if you do receive a manual penalty, it’s crucial you find out as soon as possible. Finally, in the security issues section Google will let you know if your site has been suspected to have hacking or phishing issues. Again, no news is good news. If you were to have a hacking issue, you can also find troubleshooting resources here. Posted on March 3, 2016 at 12:13 pm. Posted on February 29, 2016 at 8:12 am. Posted on January 5, 2016 at 8:22 am. So you’re running PPC campaigns on Google AdWords and Bing Ads… what about Yahoo Gemini? Yahoo launched its advertising platform, Gemini, in February 2014, but it’s been slow to gain traction. In the spirit of trying new things (we also recently checked out Yellow Pages advertising), we decided to give it a try. Search – Ads in Yahoo search results. 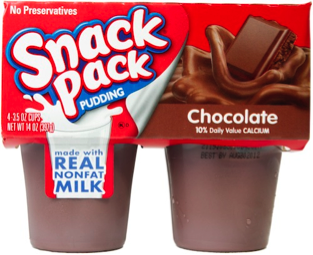 Native Advertising – similar to display advertising, ads are placed on sites throughout Yahoo’s partner network. Yahoo Gemini ads are served up to 49% of the time on desktop searches performed on yahoo.com, inherently limiting the volume of searches substantially. Our Gemini Account Executive also warned us that the Search side of Gemini gets significantly less volume (in terms of impressions and clicks) than the Native advertising. 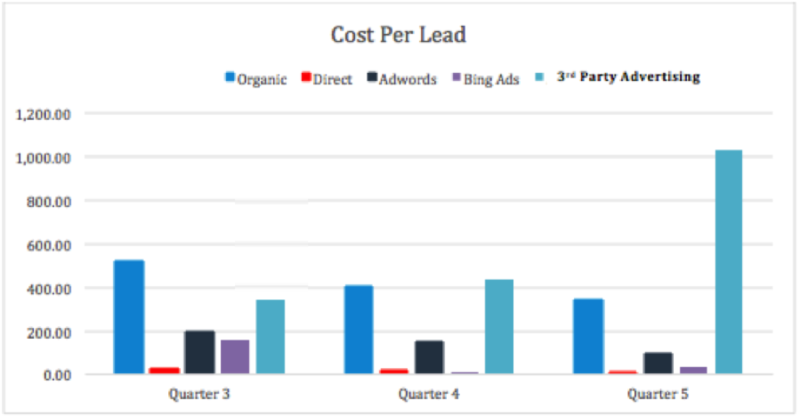 However, given the majority of our clients are interested in PPC advertising, we decided to forgo Native for the time being. We’ve been running our test campaign for two weeks with a budget of $500. So far, we’ve received a whopping 14 impressions and 1 click… To it’s credit, the click only cost us $0.06. In my opinion, this is the most attractive feature of Gemini – cheap clicks. If you were to ever get a client from Gemini, the ROI would be insane. Account Executive. When you sign up for Gemini, you get matched with an Account Executive who holds your hand through the set up process. None of the three I talked to had any knowledge or experience with other PPC platforms, but were nice enough. AdWords Import. As of 12/9/15, you can now import Google AdWords campaigns into Yahoo Gemini. As of now you can’t import Bing Ads campaigns, but our rep said this was on the list for future improvements. Low volume. We were instructed “not to bother” with branded campaigns, as the expected search volume would be too low. Even using very broad keywords in our initial test, 14 impressions isn’t worth the effort required to set up the campaign, in our opinion. Confusing. We had to go a lot of places to learn about and use Gemini. There’s this Tumblr, their “intuitive” bulk edits schema objects and fields guide, the actual Gemini advertiser platform, billing done through Yahoo Wallet (which is now Aabaco Small Business’ Yahoo Wallet? )… You get the idea. The first three times we tried to sign up, Gemini gave us incredibly helpful “Server Error.” After some troubleshooting, we’ve gathered that if you don’t use Google Chrome and turn your ad block off, you should be okay. Bulk Edits Are a Nightmare. Common features in AdWords and Bing Ads, such as ad extensions, are only available in Gemini via their Bulk Edits process. Unfortunately, this process requires downloading a 51 column CSV and manipulating it referencing the protocol outlined in their bulk edits schema objects and field guide. I’d suggest holding off on Gemini for now, unless you’ve got lots of time to kill. New features claiming to make your life easier will continue to roll out in the coming months, but right now, Gemini is a little too difficult and doesn’t produce results. Clicks may be cheap, but the time spent setting up campaigns doesn’t seem to be worth the effort. Posted on December 4, 2015 at 10:55 am. Posted on September 16, 2015 at 5:01 pm. It’s hard to know how much you should be paying for web services, particularly if you’re unfamiliar with the industry. At the risk of beating a dead horse, I’d like to revisit one of the topics we’re most passionate about here at Mockingbird: lawyers being cheated by their SEO/digital marketing companies. Below, I’ve listed the average costs for common web services. If your bill is significantly more expensive than what I’ve mentioned, make sure you fully understand what you’re paying for. Reread your invoice, or ask your provider for a list of exactly what you’re getting for your money. It’s possible multiple services are being lumped into one line item. Otherwise, run screaming. You’re being cheated. Your host is what keeps your website online. Your hosting bill should not be expensive. As a general rule, it should be cheaper (per month) than your cable bill. 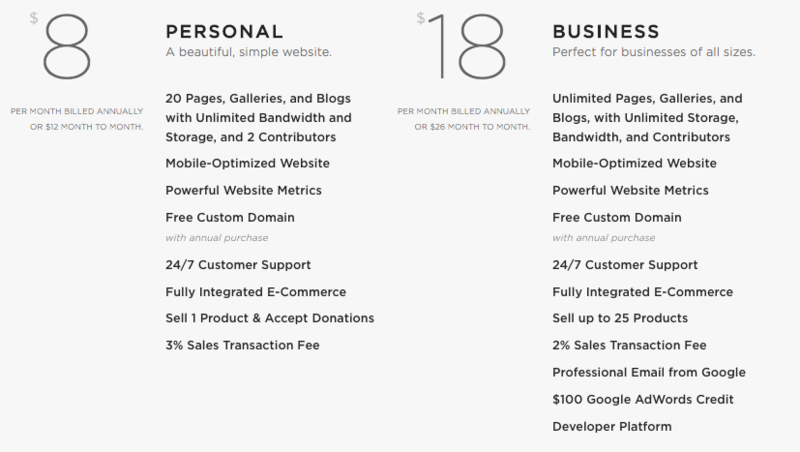 At the bottom end of the spectrum, you can host your website for less than $5 per month. GoDaddy hosting, for example, is currently running a whopping $4.99/month. We’re fans of WP Engine, the Cadillac of website hosting, which runs at $29/month. Your domain is, in its simplest form, what your website is called. Ie. Example.com. Domains are usually offered for a monthly, annual, or multi-year cost. At the cheapest, you could probably get your hands on a domain for ~$10/year. At the most expensive? Millions. Some domains are ridiculously expensive, but yours probably shouldn’t be. If you’re very particular and bought it off someone (think lawyer.com), it’s possible your domain is quite expensive. However, for something more run of the mill (think yourlawfirm.com or yourcityyourpracticeareaattorney.com), I’d estimate you should be less than $75/year. How competitive is your location? Anecdotally, we’ve found that Texas and NYC are two of the most ridiculously competitive places in the country. If you’re trying to make an impact in one of these places, brace yourself for a hefty bill. On the other hand, are you one of 3 attorneys in your small town in the Midwest? Your bill should be significantly lower, for the simple reason that it should take less work for your site to perform. How big is your site? Generally speaking, this goes hand in hand with the size of your law firm. The larger your site the more time it will take to optimize it, therefore the higher your bill. How competitive is your practice area? Personal injury is going to be pricy, while bankruptcy law shouldn’t be. Are you trying to perform for Personal Injury, Divorce AND DUI? Buckle up. Consultants will generally run anywhere from $100-$300 an hour. However, it will take anyone who knows their stuff less than 5 minutes to upload a new page of content (assuming it’s already been written). Fixing a typo should take less than 1 minute. Updating plugins, testing contact forms, and checking for penalties should take less than an hour, once a month. If your provider is sending you a $500 bill every time you ask that the copyright year be updated, seriously question their validity. Like anything, though, there are two sides to every story. For every 5 law firms getting over charged for quick fixes, there’s a marketing firm working on a limited scope project ($500 to run a PPC campaign, for example) who is also being asked to change the wording on a home page slider once a week. In a monthly retainer relationship, the costs for maintenance and quick fixes are often rolled into an “SEO services” charge, but not always. Think you’re being cheated? Need more information? We’ve got a super swell guide on how to Escape Findlaw, we’ve asked (and answered) 9 of the most important questions you should be asking your website developer, listed out 7 signs your SEO agency might be less than legit, listed the 3 most important parts of your website you should control, and given you 8 questions to determine if your SEO expert is an SEO expert. Posted on August 31, 2015 at 9:09 pm.